The air we breath sustains our lives. Air pollution has many negative effects to the human body, and young children are especially vulnerable. 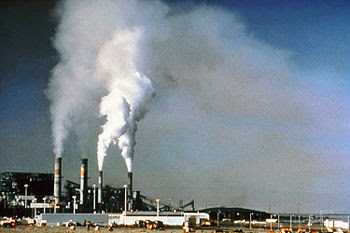 In fact, air pollution has been linked to birth defects. In addition, carbon monoxide has has been linked to low birth weights and particulate matter to premature birth. Recently, it was reported that pollution cuts life expectancy in Europe. If it is happening in Europe, I am sure it is happening here. Pollution doesn’t just affect the environment and climate change, but it affects our health. We need a healthy environment to live in, and we need to have healthy habits to protect our environment. It is a symbiotic relationship.